Winnie the Pooh is back! Christopher Robin is all grown up and has lost the childlike sense of joy he once had. 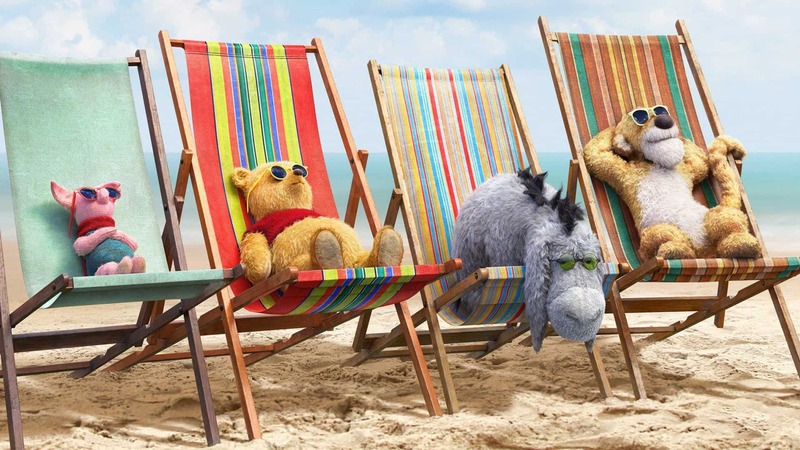 Winnie the Pooh and his old friends from the Hundred Acre Wood are determined to help Christopher Robin rediscover the joy he’s lost.